If you love sports and narrow development focus is too boring for you, then you have a great chance to combine your lifestyle and professional career here. As Sportlyzer is growing, you will have a great chance to be part of the option program and grow into the tech lead or CTO of Sportlyzer. 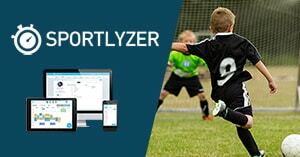 Sportlyzer is an Estonian startup, developing team management and player development software for youth sports clubs. Sports clubs can bring all of their staff and players to Sportlyzer, organize their calendars, collect training fees, track players’ progress, and simplify all related communication. The product is ready and used by hundreds of paying sports clubs from 40+ countries. 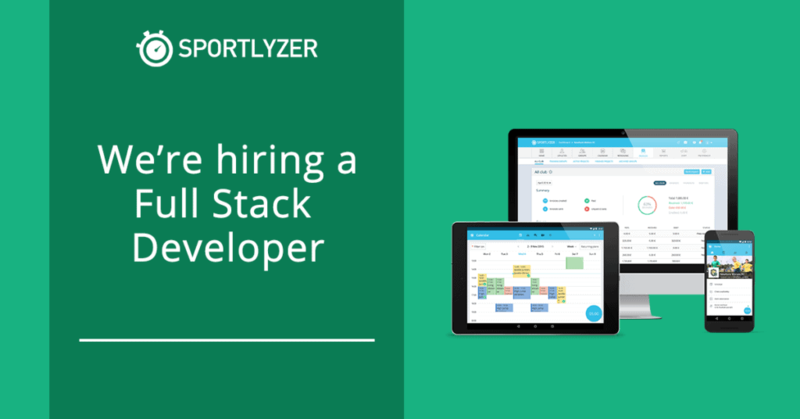 Take over and continue full stack development and maintenance of Sportlyzer’s backend and frontend. Participate in product strategy and design brainstorms. Gulp scripts (build system), wkhtmltopdf (generating invoices). Agile development and lean startup practices. Monitoring platform performance and user activity. Very good in reading and understanding existing code. Experience with a wide variety of testing techniques. Flexible to adapt to changing requirements. Ability to manage time to meet deadlines and milestones. Positive, hardworking and a great team player. Addictions: You love sports? – Cool, then we share your addiction! With us you can combine your professional career and lifestyle. Salary and options: It depends on how good you are – we’ll talk about it! Location: Office in the centre of Tartu, Estonia (we expect you to be in Tartu full time). Working languages: English (compulsory), Estonian (optional). To get started, simply send us your CV and links to anything you have built. Sportlyzer is an award-winning team and training management software for youth and amateur sports. See more about the software from our website.